UXBRIDGE, U.K., Sept. 10, 2013 – Building on its strong legacy of workflow solutions, Xerox is introducing a new platform that serves customers’ current and future automation needs – Xerox FreeFlow® Core. As the name implies, FreeFlow Core is the nucleus workflow tool for any customer environment – from small independent print shops to large multi-national production companies. 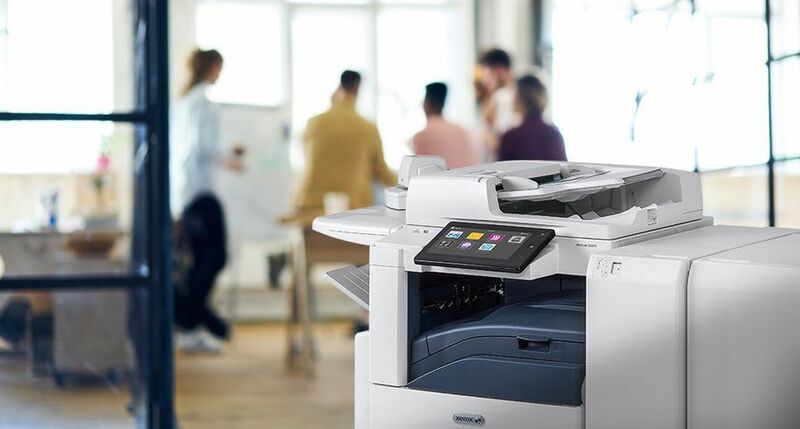 “FreeFlow Core reduces production steps, adds value to print jobs and lowers overall costs.” said Mike Holyoake, general manager, Graphic Communications Operations, Xerox U.K. 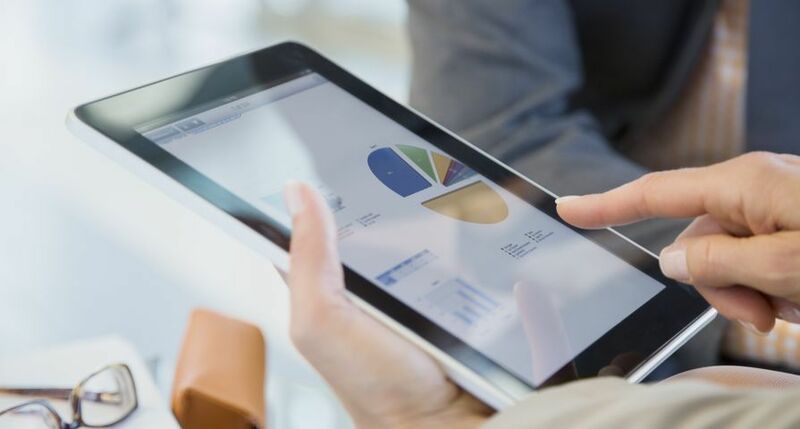 Built on web-based architecture, FreeFlow Core is modular and scalable, offering the flexibility and capability to easily produce complex applications through an intuitive Graphical User Interface that connects simply to existing systems. 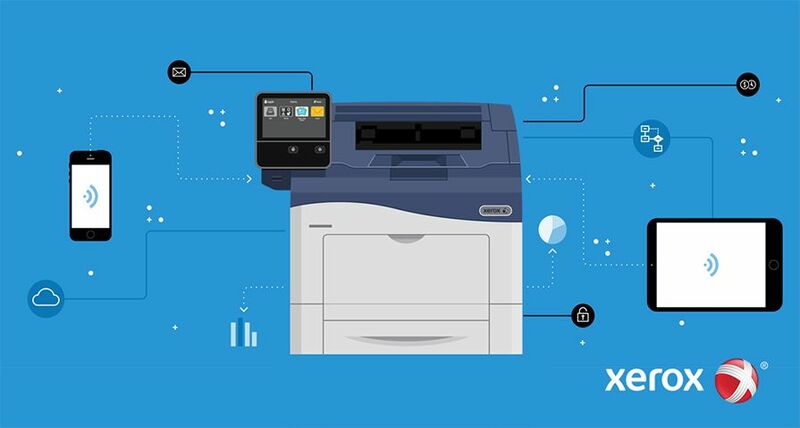 Drive web-to-print – with XMPie® StoreFlow™, an all-inclusive web-to-print solution, users can create and manage online stores and marketing portals and cost-effectively scale their business through the Internet. 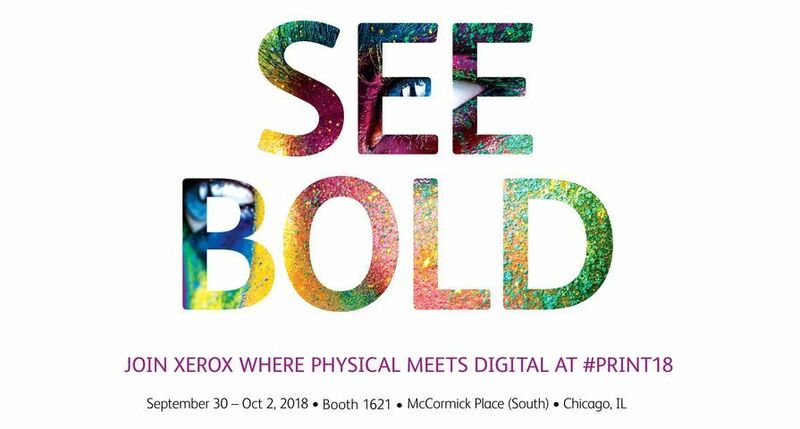 Automate finishing – with the Xerox IntegratredPLUS Finishing Solution, applications including perfect bound books, saddle-stitched booklets, catalogues and greeting cards can be produced fast and efficiently with automated end-to-end integration of pre-press, printing, and finishing operations. 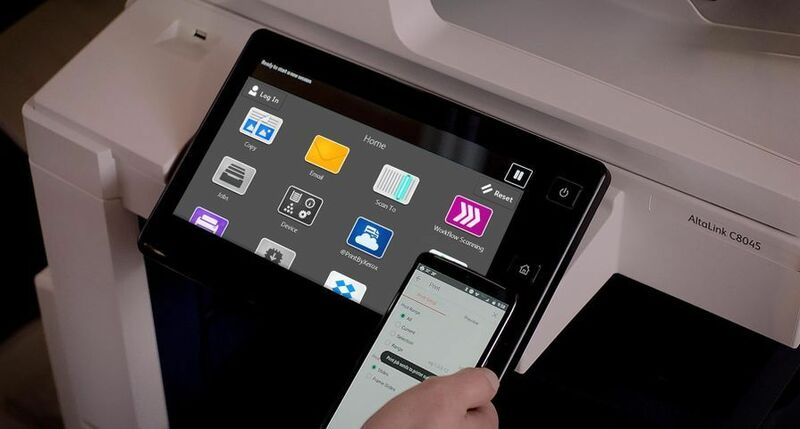 Extend digital publishing – with the new FreeFlow Digital Publisher, developed in partnership with GTxcel, users can produce electronic versions of print campaigns that include video or audio, and track readership through built-in analytics – key to competing in today’s mobile world. 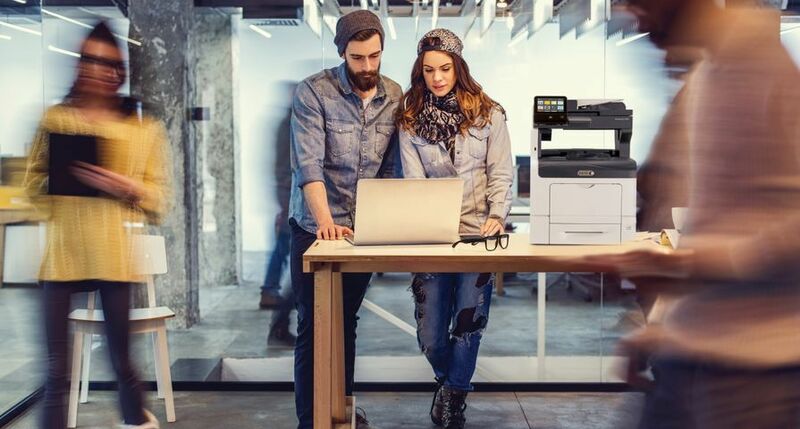 Xerox IntegratedPLUS Automated Colour Management – provides automated, web-hosted colour management control for one or multiple locations. 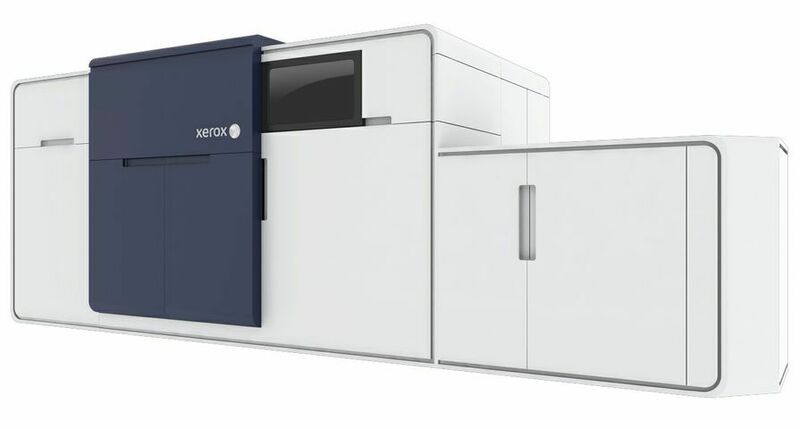 The tool, which leverages the colour expertise of Xerox partners, ensures predictable and accurate colour throughout the production process. 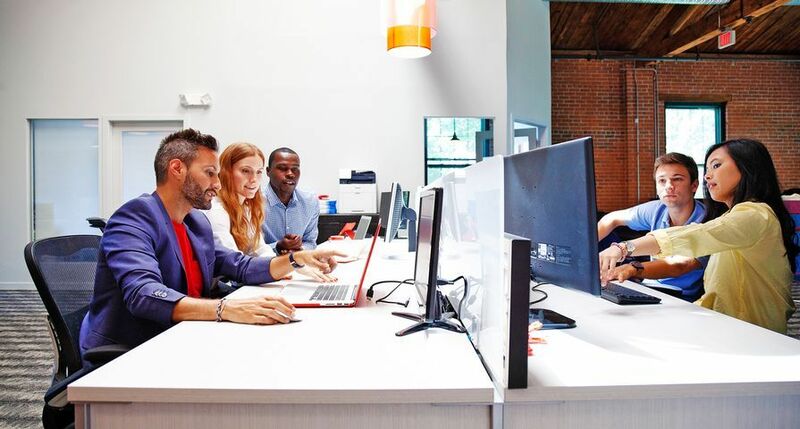 Xerox FreeFlow VI Suite Version 12 – allows for the design and assembly of complex jobs right at the printer. 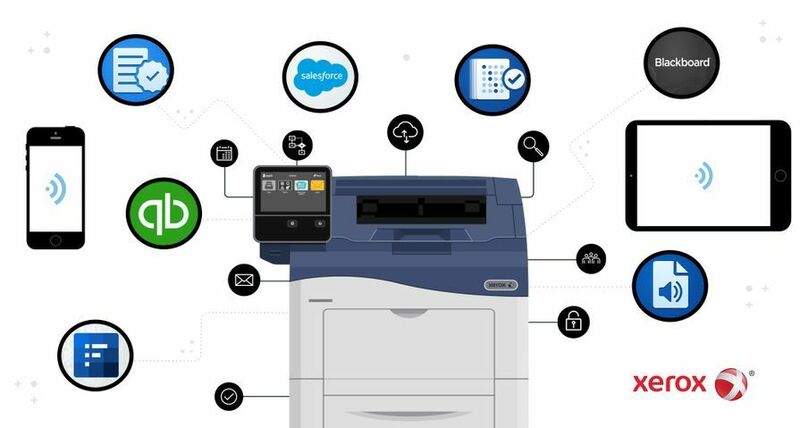 With these upgraded tools, users can create XML driven promotional jobs, incorporate barcodes, print directly from SAP applications, and generate hard copy output and PDF files for electronic distribution – all in one step. All solutions will be available from October 2013, except FreeFlow Digital Publisher, which will be available in the second quarter of 2014.